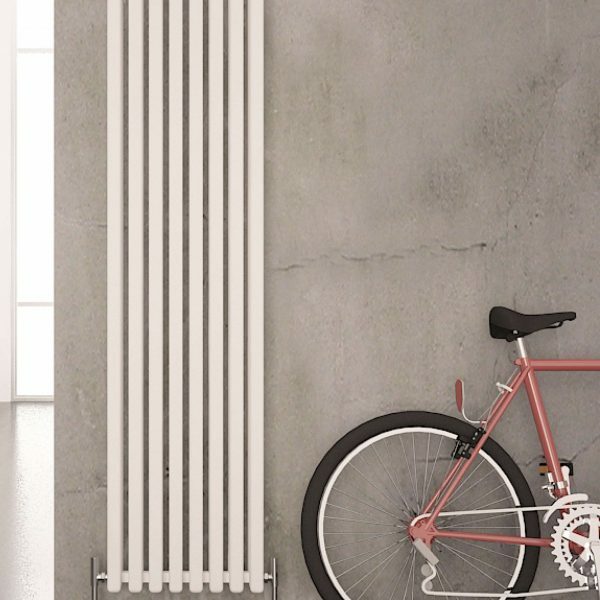 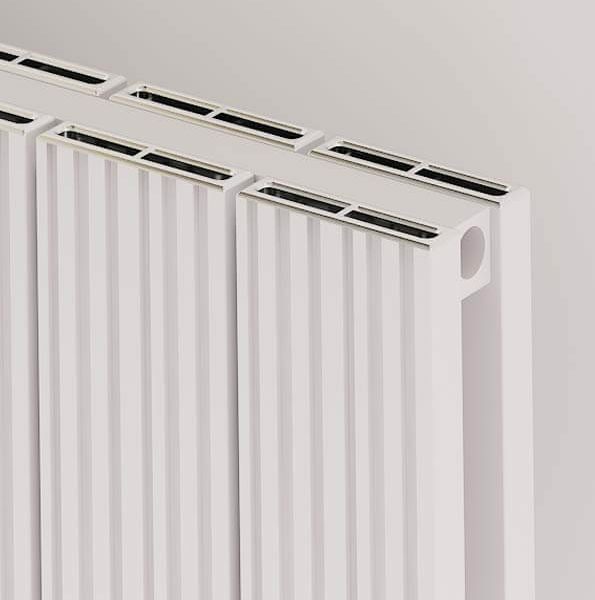 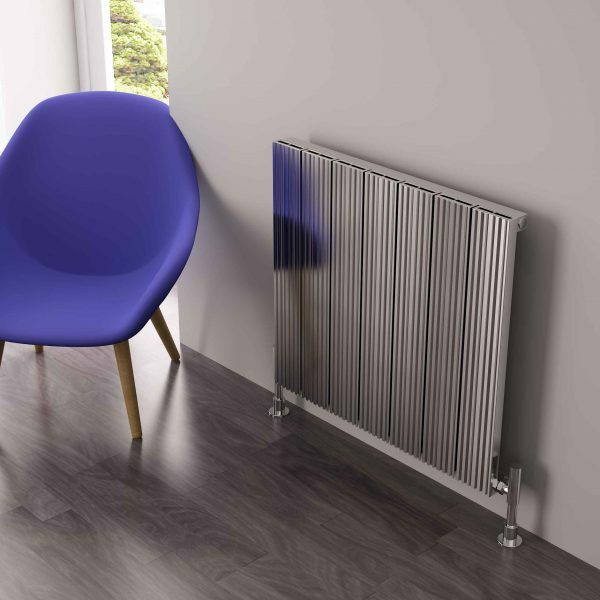 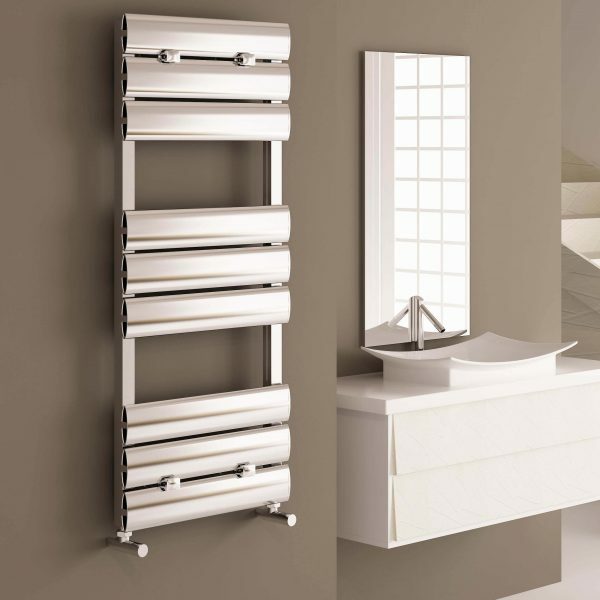 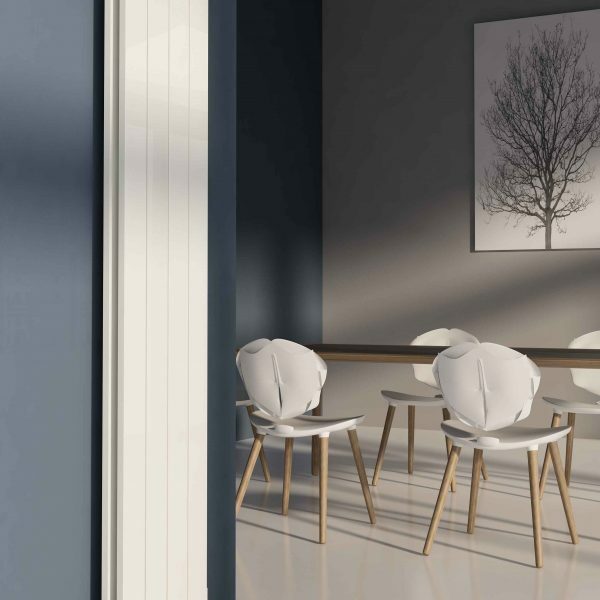 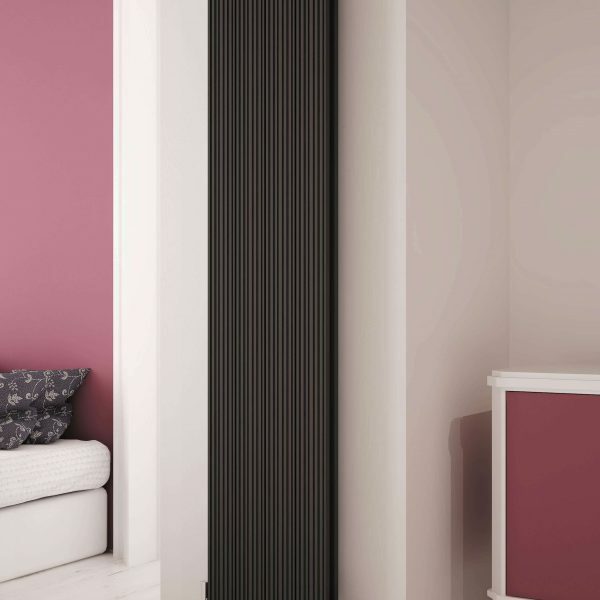 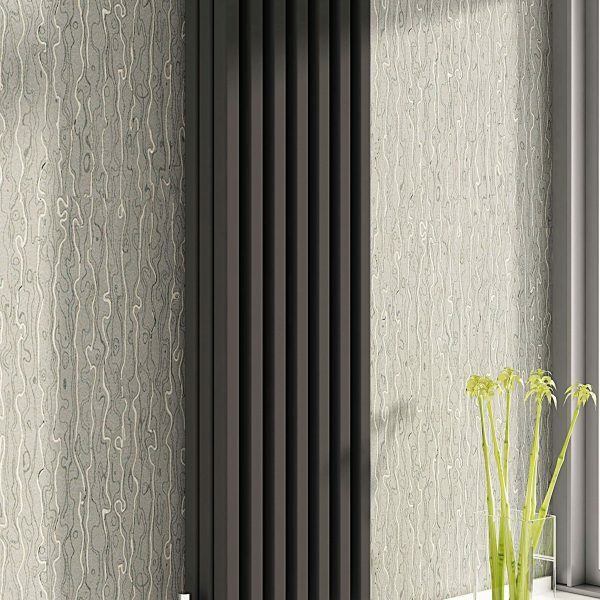 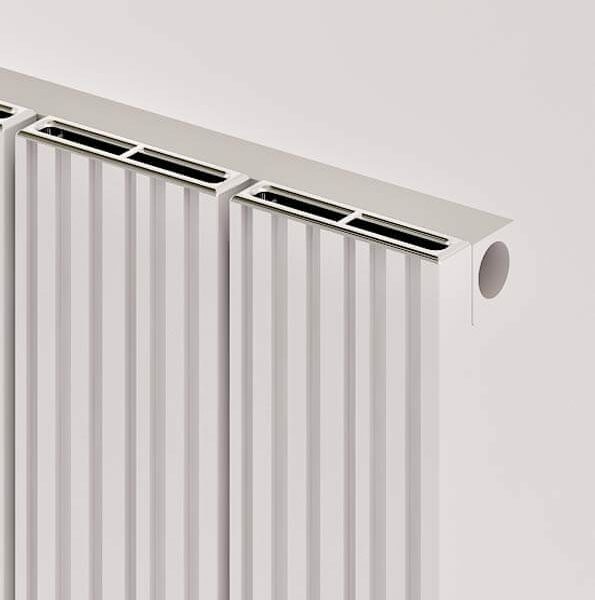 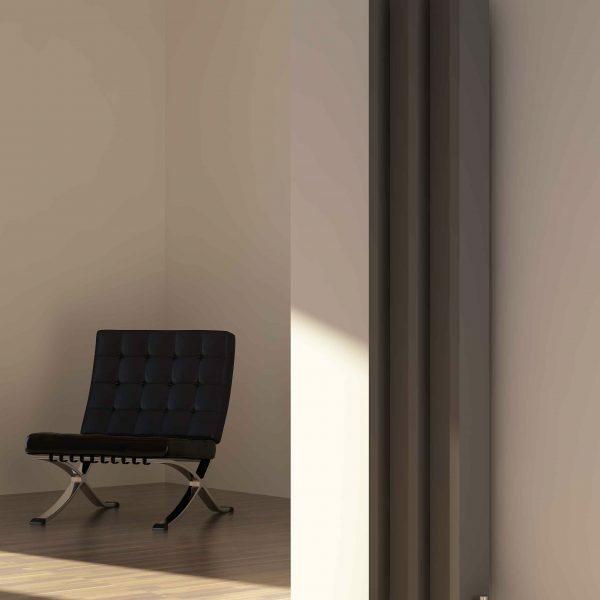 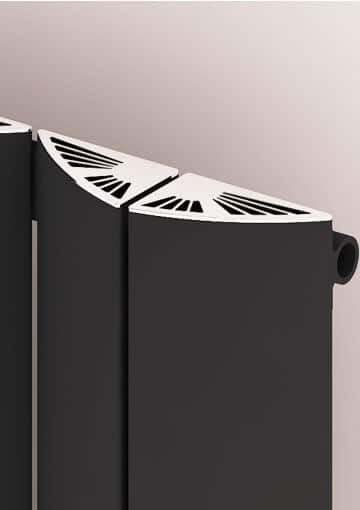 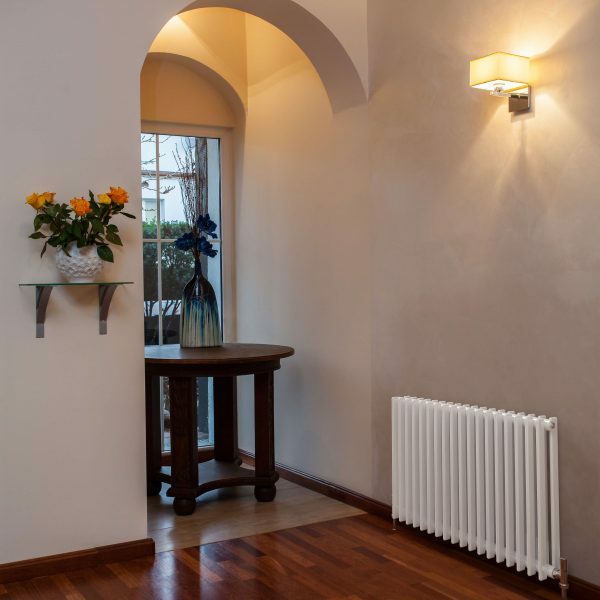 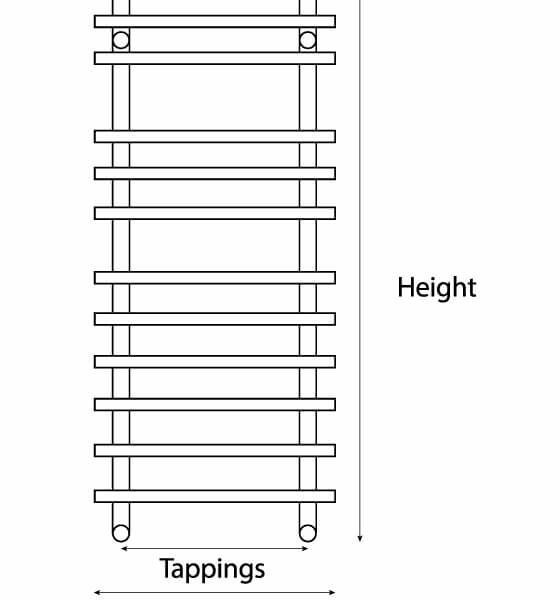 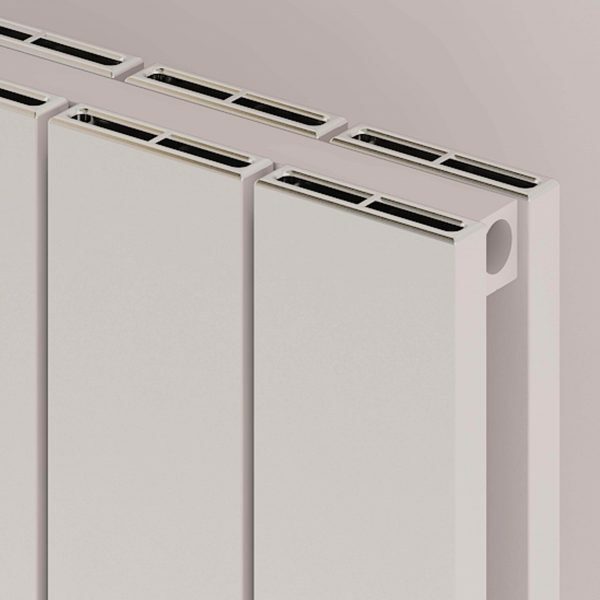 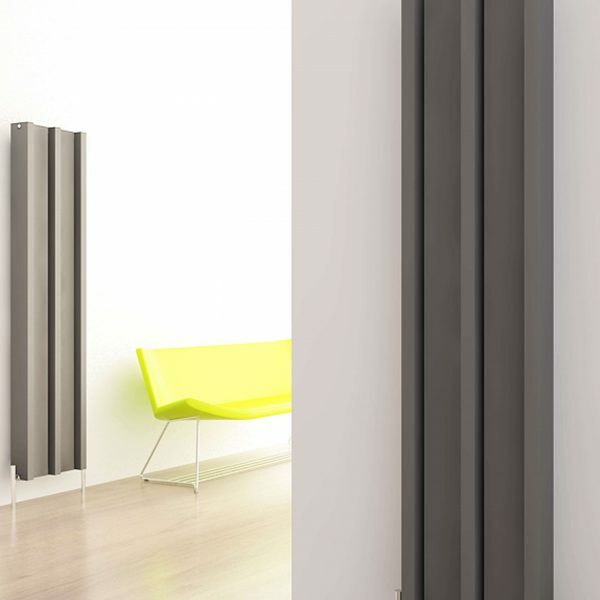 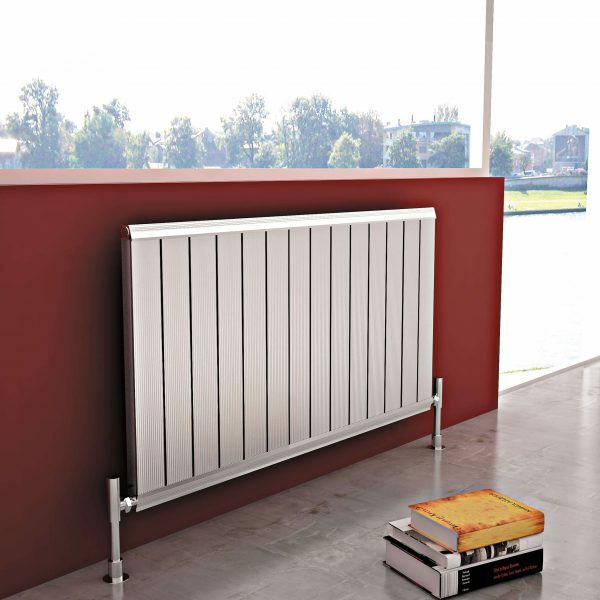 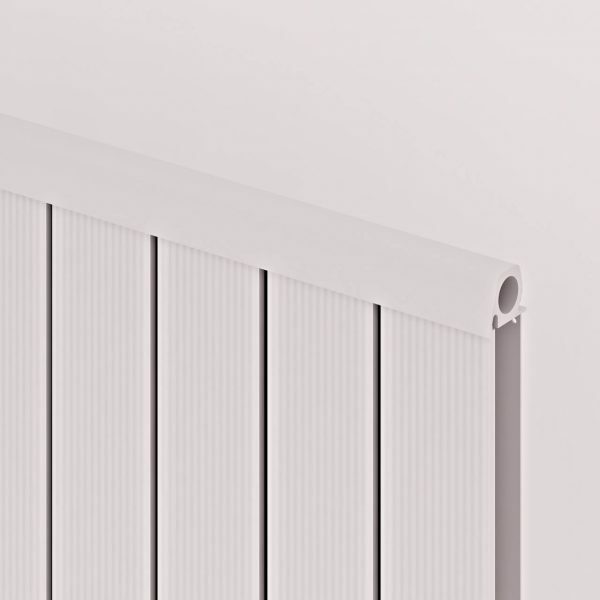 Formby is proving to be a popular radiator in our Robik range. 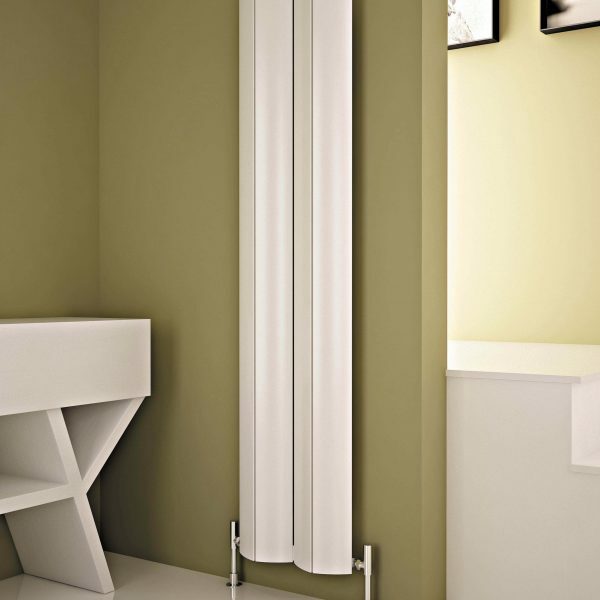 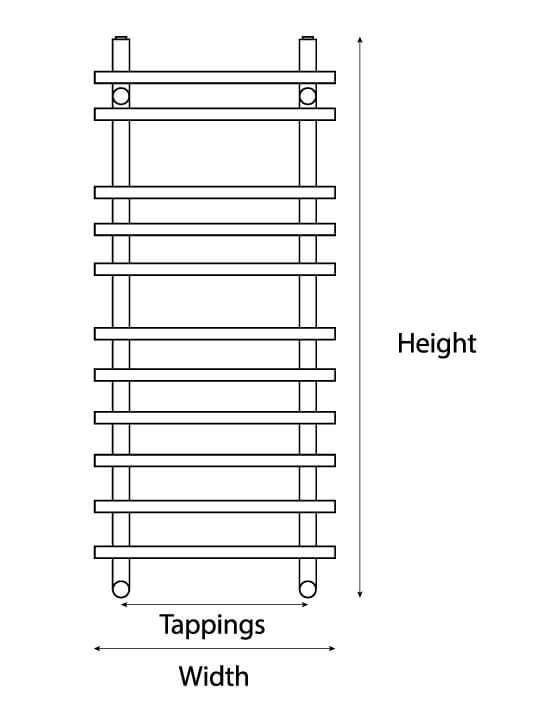 It is a stylish design and very reasonably priced. 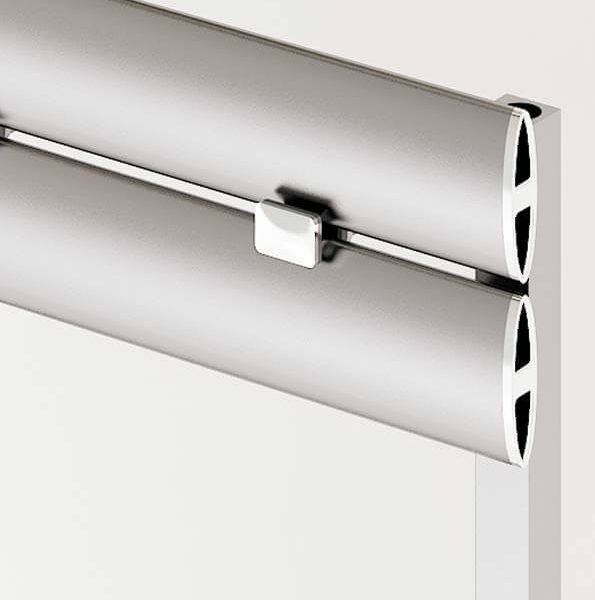 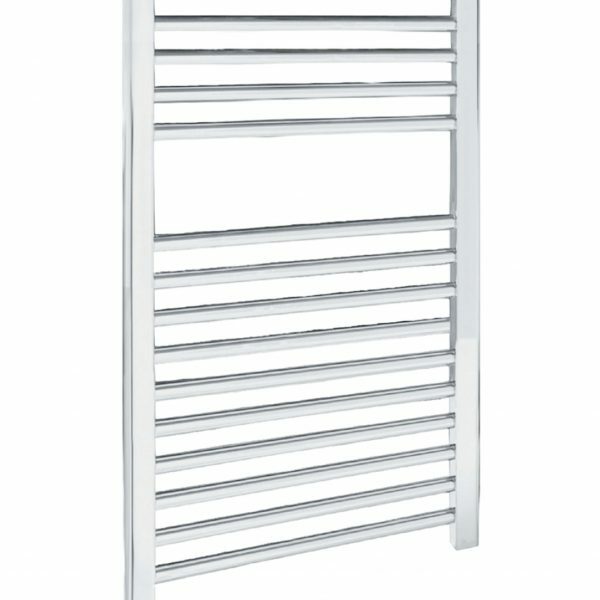 We offer this design in a Chrome finish and one size, 1150mmx500mm.